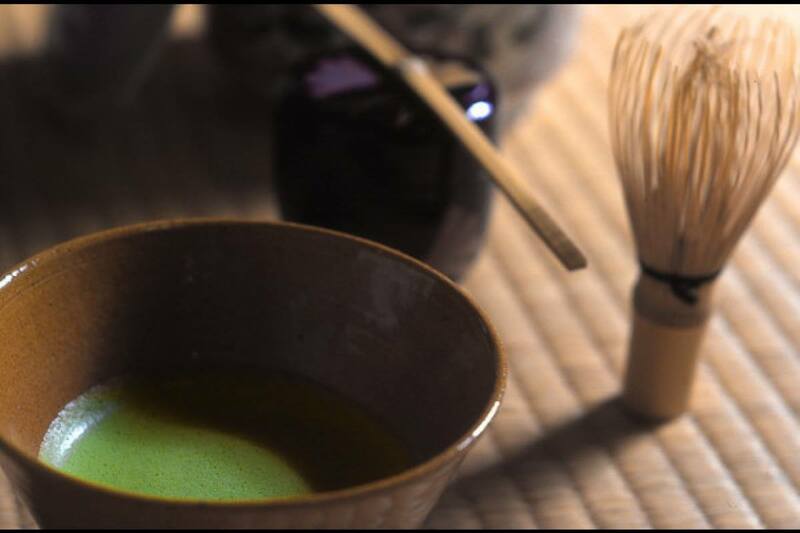 What do we communicate through the Japanese tea ceremony? 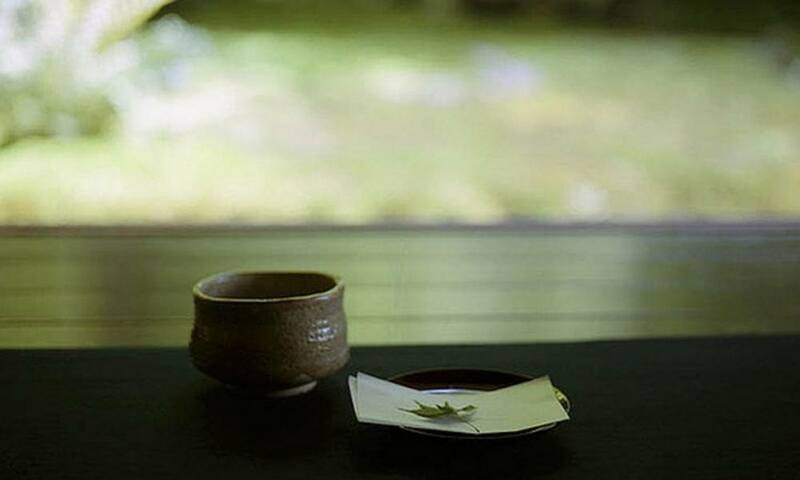 When you hear the expression “Japanese tea ceremony”, you might easily expect a tea tasting. But real Japanese tea ceremony is not just about “drinking tea”. Many Japanese people also think that tea ceremony is only serving the tea. But if you do not understand why the host held this tea ceremony for you, that experience would be limited to drinking a bitter, frothy tea. The tea ceremony is a comprehensive art based on various sources of knowledge such as philosophy, religion, literature, chemistry, history, crafts, flower arrangement, incense, poetry, cooking. Each movement and tool of the tea ceremony has a reason. The host expresses how deeply they have thought about the guest or today’s topic with only the tools and movement. The guest enjoys that mystery through their knowledge. During the event we will present one part of these elements. It might be difficult to guess the meanings the first time, so we will start by explaining a bit about the flow. Shouco Nakamura is from the west side of the Kansai region in Japan. She graduated from Hyogo University with a degree in Teacher Education specialising in the arts. However, she soon decided to become a designer and returned to her hometown. Shouco worked as a web designer and art director, and at the same time was appointed lecturer at the Technical University of Tajima. Later, she moved to Poland to work as a Japanese teacher at the Technical University of Łodz. In September 2018, Shouco started teaching Japanese language and culture at Nikola Vaptsarov Naval Academy in Varna, Bulgaria. Japanese culture is strongly connected with nature. Thanks to the influence of her great grandparents and surrounded by rich nature, she could accept the Japanese mind naturally. Shouco has been studying the tea ceremony for 5 years and has got the 8 licenses. 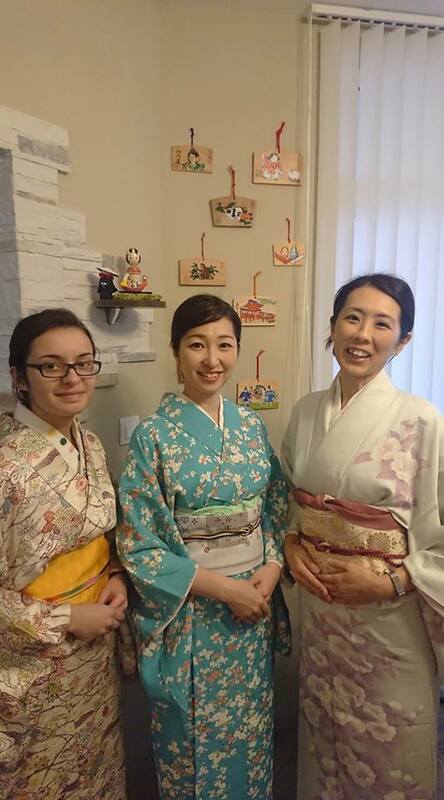 Her family loves various aspects of Japanese culture including Ikebana, bonsai, Kabuki, and Japanese dolls. They have been able to share and enjoy these in a good local community. Throughout her career, she has organised various events among which a music concert, sports tournament, craft market, bar hopping event and so on. Book by 22 and 23 November, correspondingly, at Living Food Жива Храна, 28 Ivan Vazov Street in Varna, Bulgaria.